Ledgeview helps Parman Energy enhance responsiveness and create an even more satisfying customer experience. 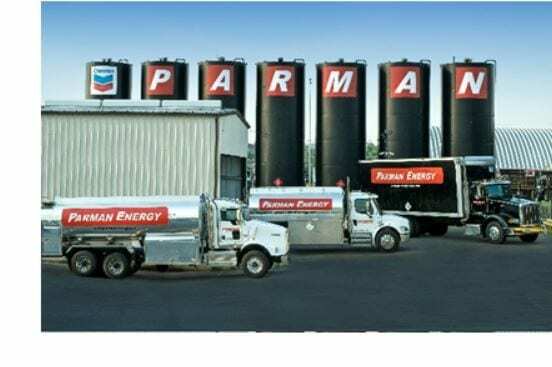 Parman Energy, a leading supplier of Chevron lubricants and petroleum products, engages Ledgeview Partners to perform a comprehensive and detailed review of its customer service and inside sales interactions with customers in order to increase Parman’s ability to provide exceptional service and support. Parman Energy first opened its doors back in the mid-1930’s. The company’s grown steadily since that time, and Parman Energy attributes that growth, in no small part, to their focus on providing exceptional service to their customers. In fact, if you look at the company’s four core values, you’ll find “service” in that list. It’s that important to them. Ledgeview’s webinar prompted Raymer to think about how Parman’s inside sales and customer service reps performed in terms of the company’s core value of service. Obviously, Parman Energy believes in its people and provides them with the training necessary to succeed. But were they missing anything? 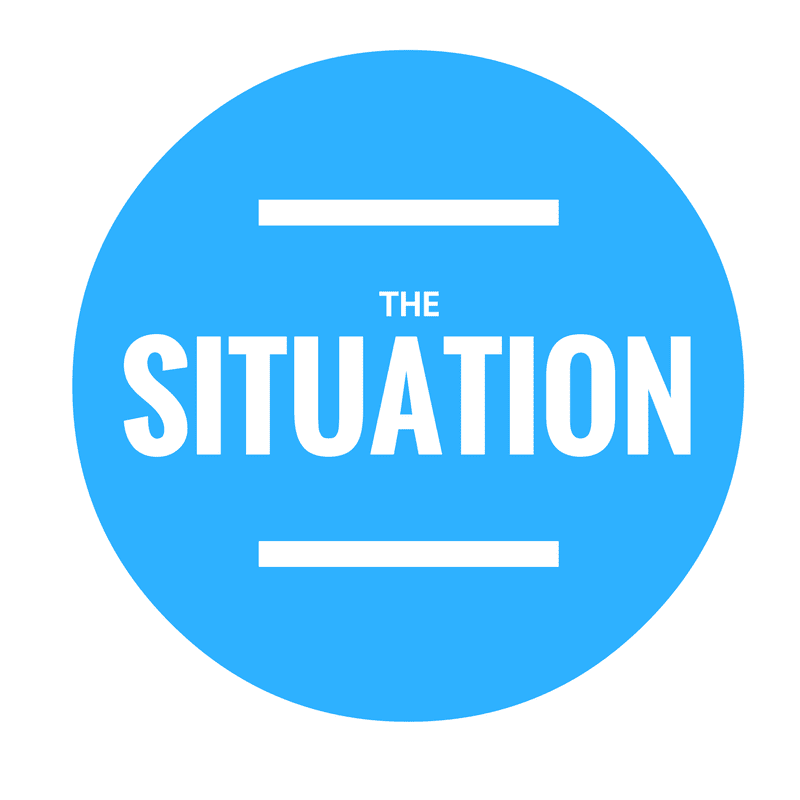 Was there low hanging fruit that would improve the customer experience? How could they get better if they weren’t even sure where they could improve? Ledgeview Partners offers a broad range of inside sales and customer care services. 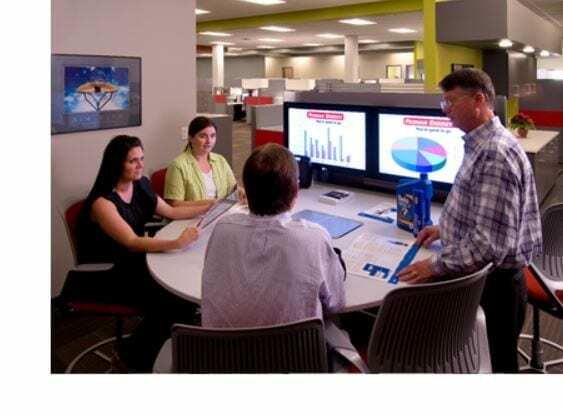 They can build and operate entire inside sales departments for customers, or they can help customers develop their own departments by helping with hiring, onboarding and training. Everything Ledgeview does revolves around the power of building strong relationships and how that positively impacts customer satisfaction, loyalty, and ultimately revenue growth. That’s exactly what Parman Energy was looking for. 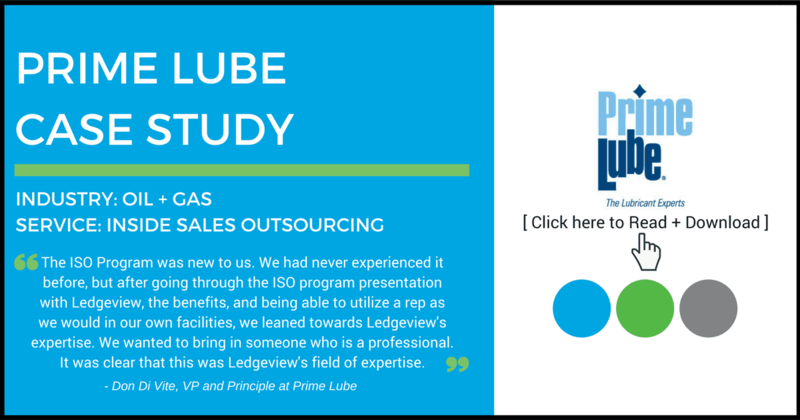 Kimbrough, Raymer and the Ledgeview Partners team worked together to develop a comprehensive approach for evaluating the effectiveness of every individual member of the inside sales and customer service teams. Interaction Scenarios – Ledgeview Partners developed several specific scenarios for phone, chat and email interactions based on actual customers to provide a foundation for individual rep evaluations. 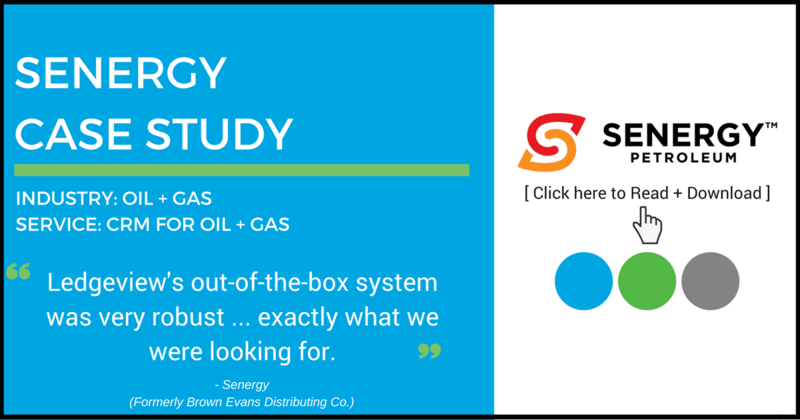 The scenarios were highly detailed and customized to Parman Energy’s needs. Ledgeview even set up custom email domains and phone numbers so all of the details would line up with existing Parman Energy customers. Call Recording/Chat and Email Records – Ledgeview recorded all of the blind rep interactions, and kept records of all chat sessions and email correspondence so they could evaluate every rep interaction and provide specific feedback on each individual. Based on Ledgeview’s recommendations, Parman Energy immediately incorporated standard call openings and closings, resulting in more consistent rep interactions which, in turn, made their customers more comfortable. Parman also changed how it handled putting customers on hold. To remedy that, Parman adopted practices to inform customers that they’d like to put them on hold and why they needed to do so. It may seem like a small thing, but is one more way to make each call the best experience possible for every customer. Perhaps the biggest change Parman made was related to sales engagement. The calls revealed that, regardless of their intent, the energy level was inconsistent from call-to-call. That revelation lead to specific training on phone etiquette and customer engagement, which has made a big difference in the overall customer experience and satisfaction levels. Going forward, Kimbrough intends to continue to call on Ledgeview Partners to provide additional specialized training to help them continue to improve their customer experience. Parman Energy will continue to invest in upping their service level, staying true to their core values. And Ledgeview Partners is ready to support their efforts to strengthen their relationships with their customers. It’s what they do, after all. 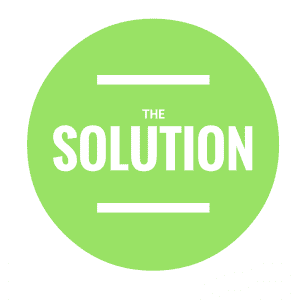 If you’d like to learn more about Ledgeview’s “mystery shopper” program, just give us a call at (920) 560-5571 and ask, “Hey, what’s the big mystery?” We’ll know what you’re talking about. Parman Energy is centered around four core values: Innovation, Experience, Integrity and Service. We strive to express each of these values in every facet of the company on a day-to-day basis. Our people are our biggest investment—team members who already possess our central qualities—dedicated and dependable individuals working to build a better experience for everyone. 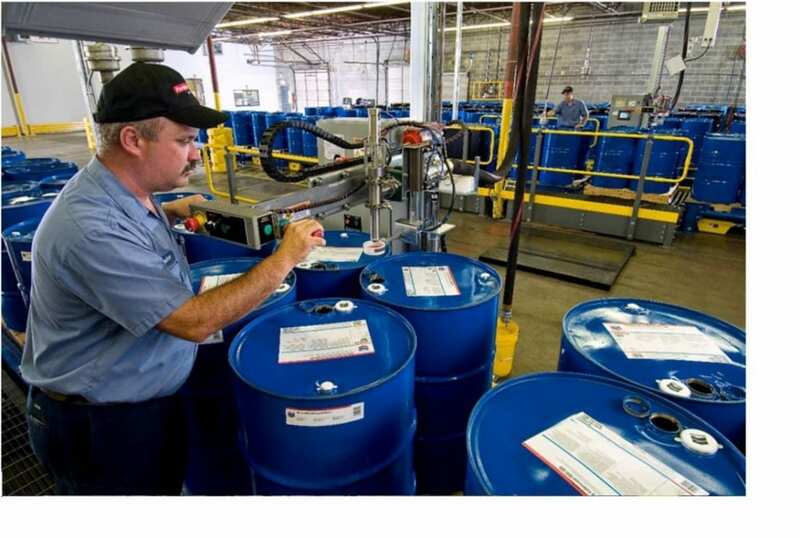 Our unique approach to the industry has allowed us to become one of the most reliable commercial/industrial and automotive petroleum suppliers in the Eastern United States. 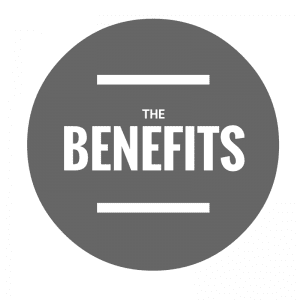 We invest in our team every step of the way because they are the key to making certain we are always offering the best products along with the best service possible. At Parman Energy, we know what we do here directly impacts the success of our customers, so we make sure they have access to the most knowledgeable, friendly, dependable and experienced staff. From our sales reps and drivers to shipping and accounting, the Parman team is focused on making sure you don’t have to worry about your supply of fuel, DEF, and lubricants. We work hard everyday, keeping in-step with the latest technologies, offering top grade equipment and providing clients with the most efficient fuel supply and lubrication solutions. With Parman Energy you’re good on equipment, good on specs, good on inventory. You’re good to go.